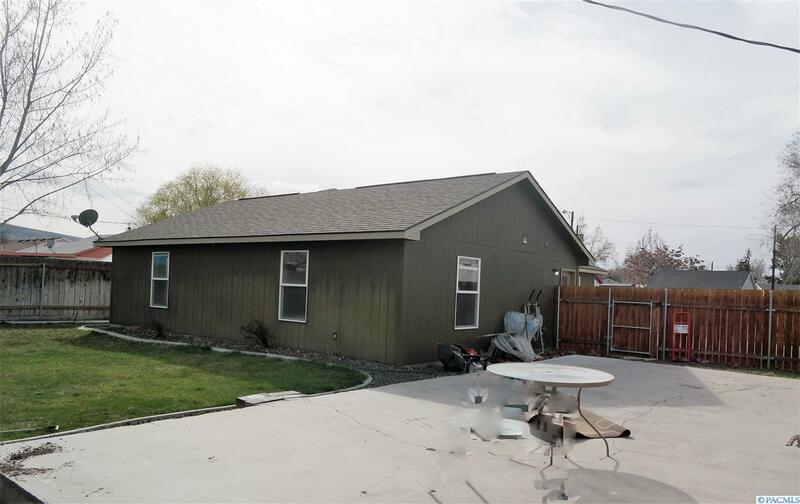 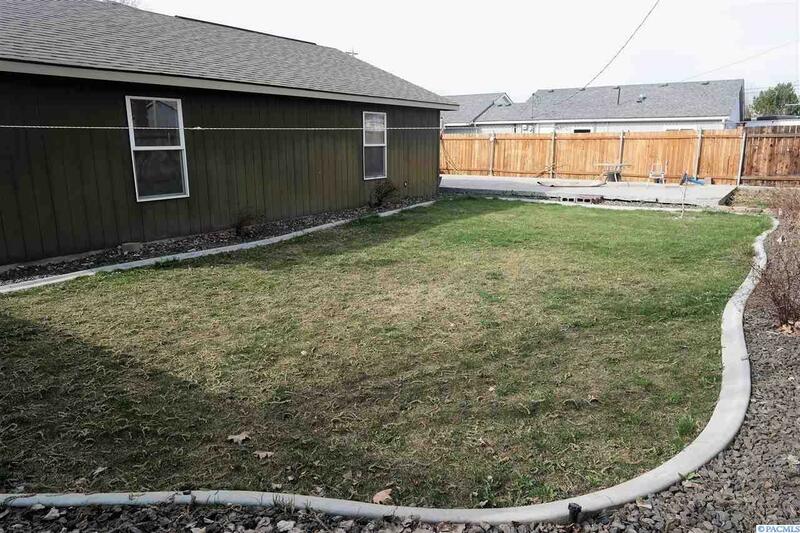 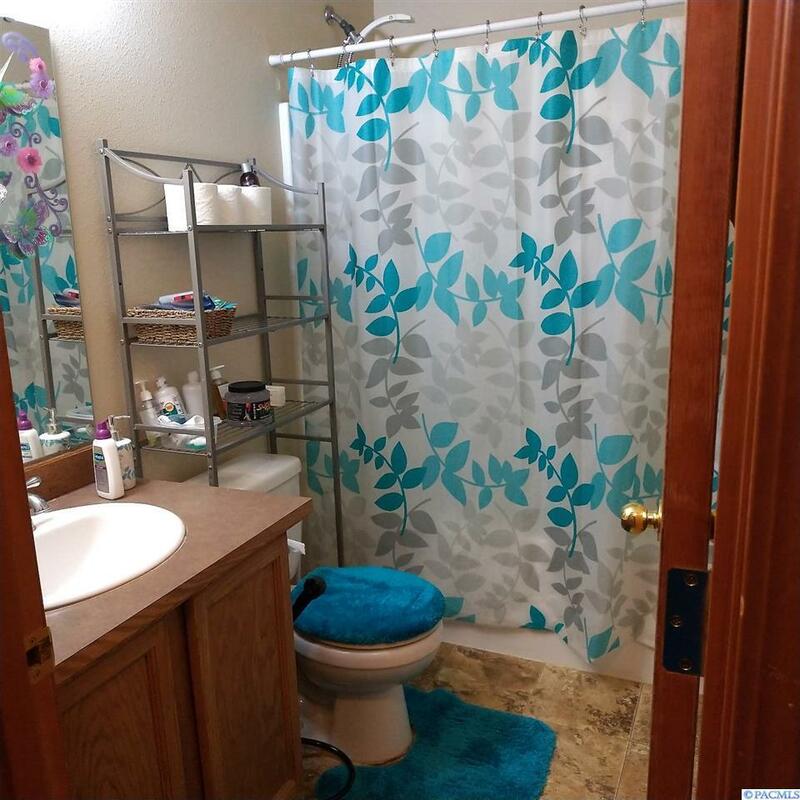 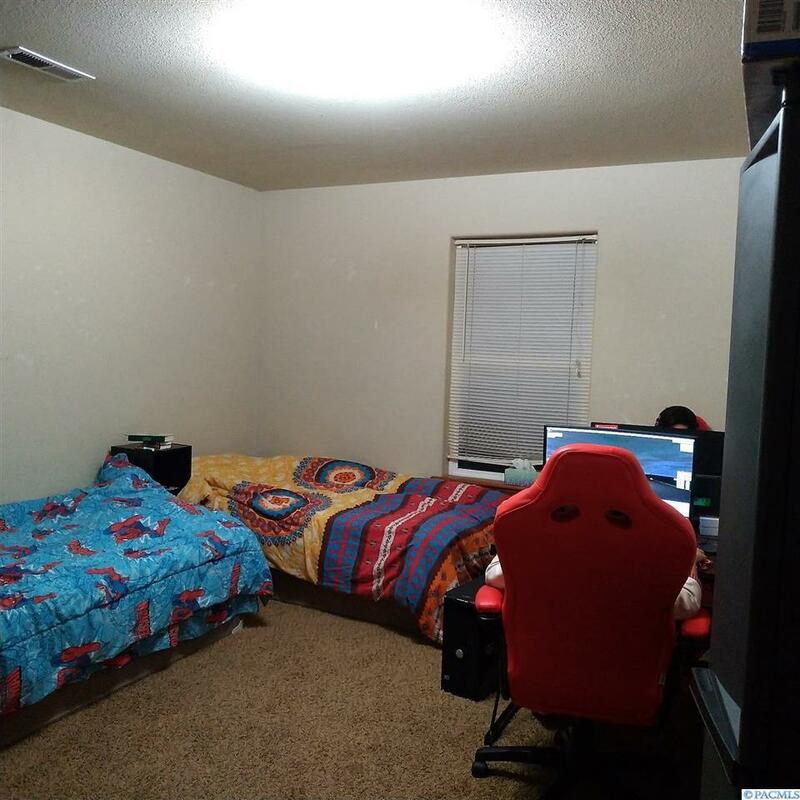 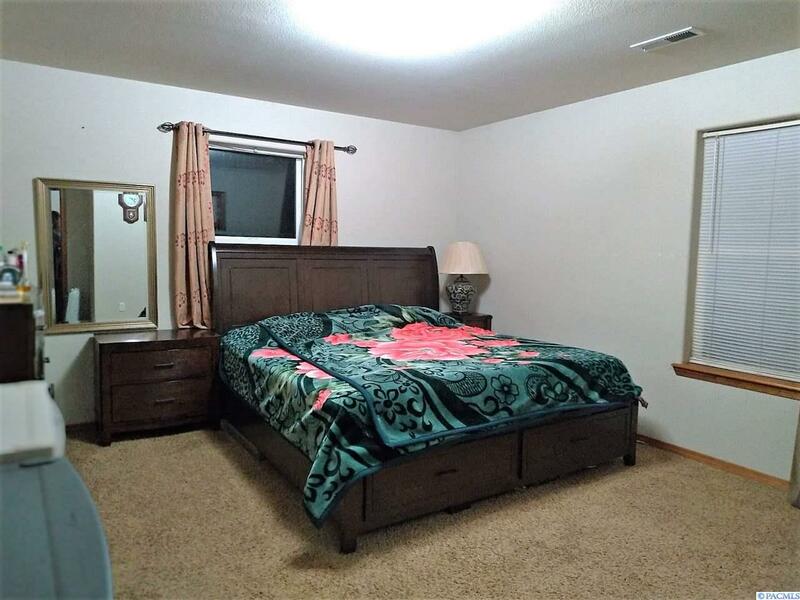 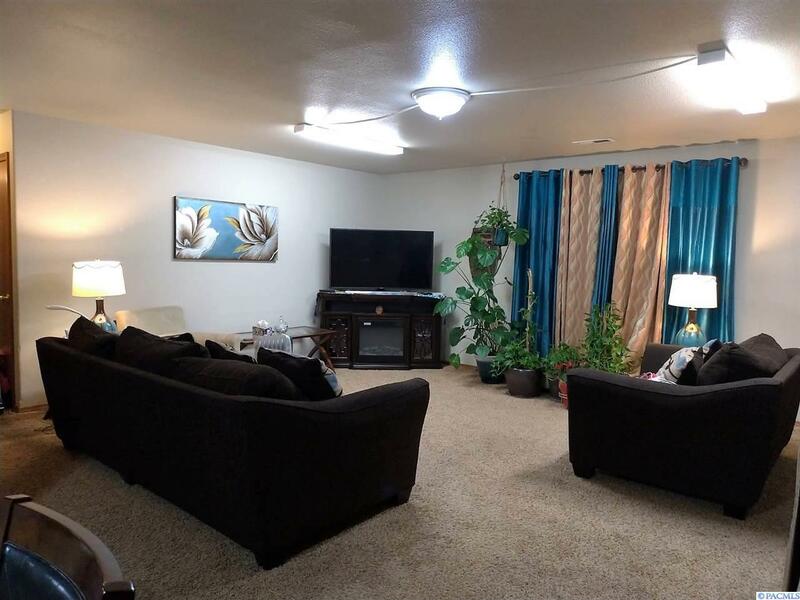 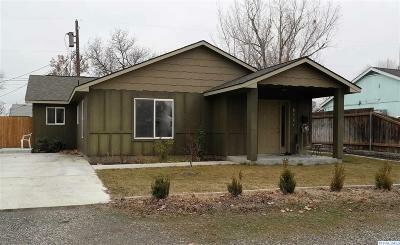 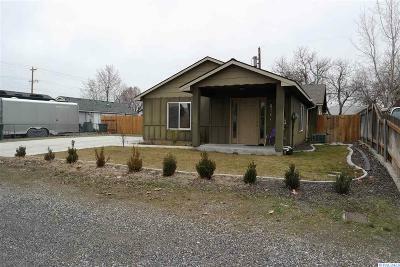 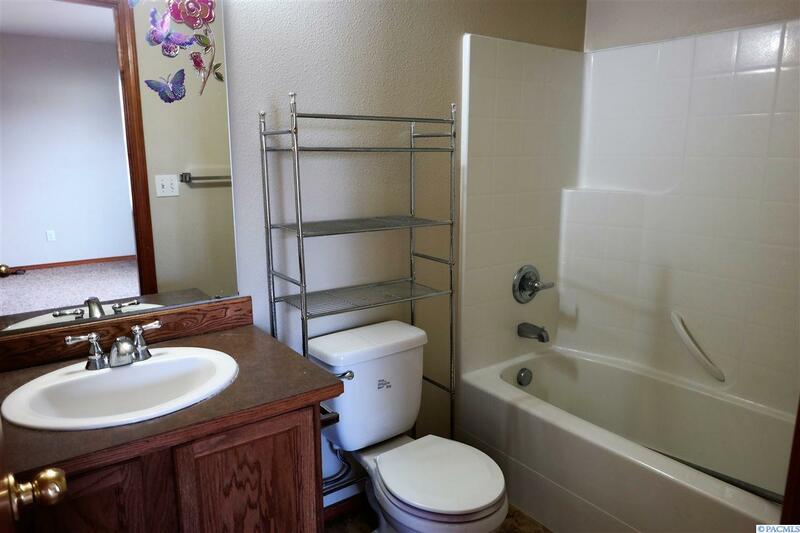 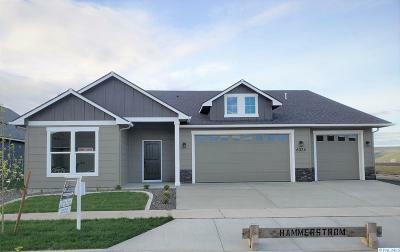 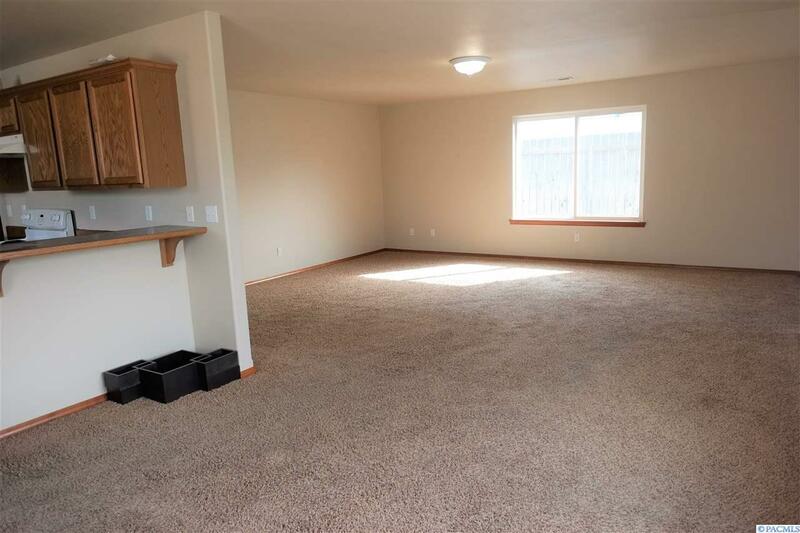 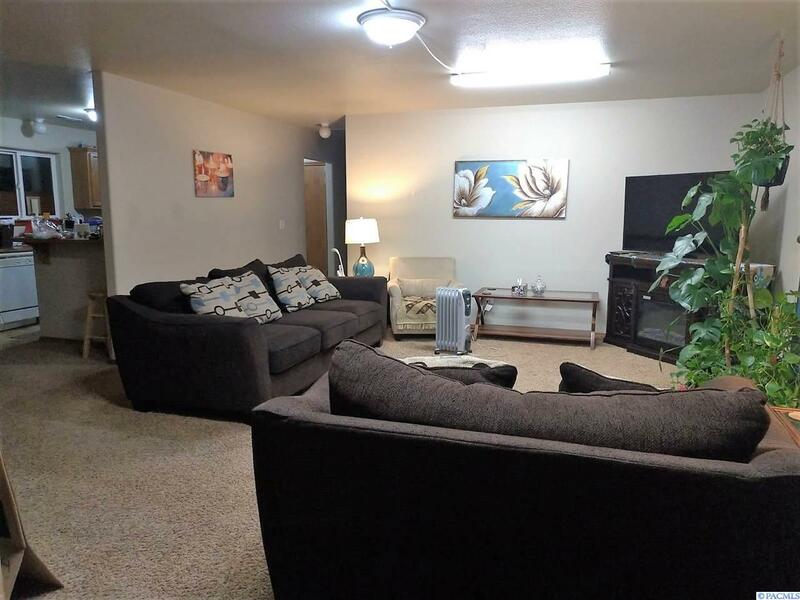 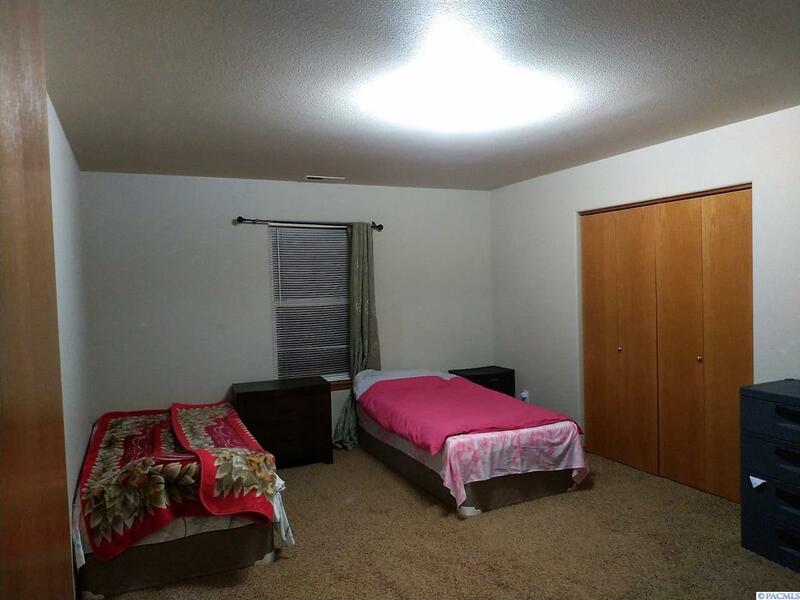 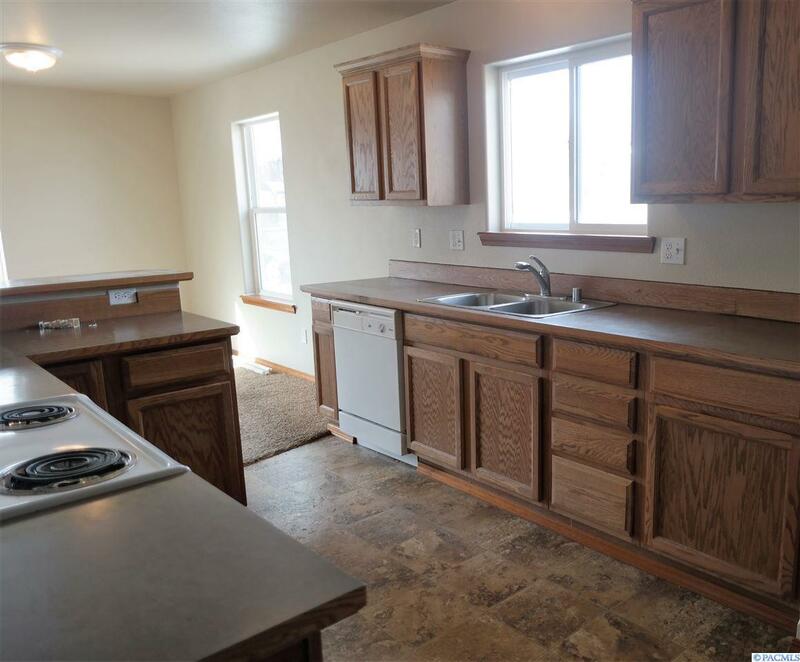 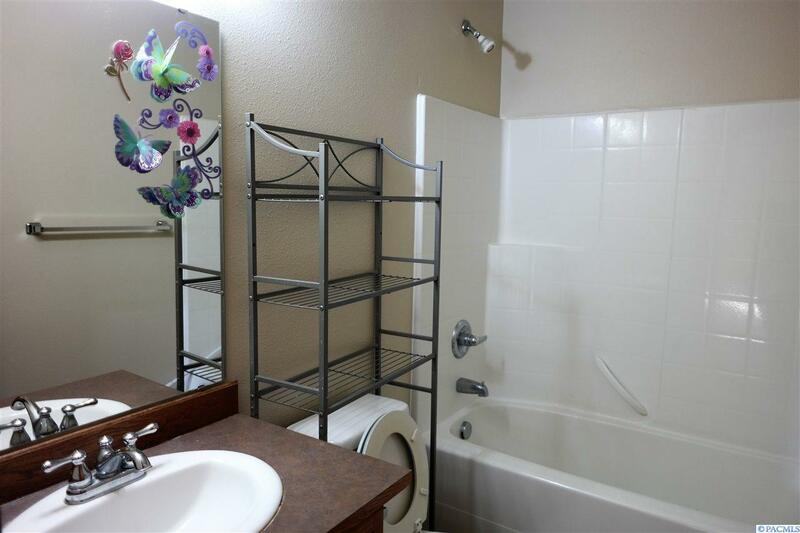 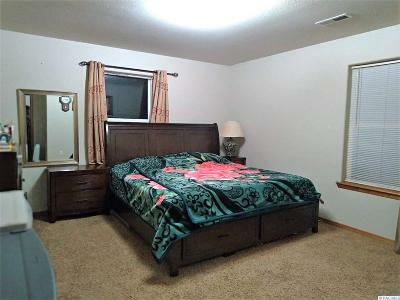 PRIME LOCATION IN CENTRAL RICHLAND! 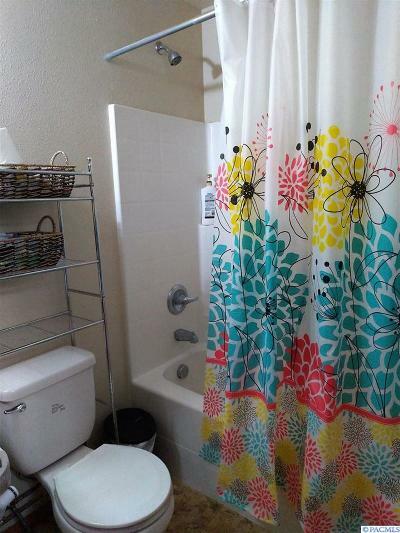 Within walking distance of school and easy access to bypass and free-ways! 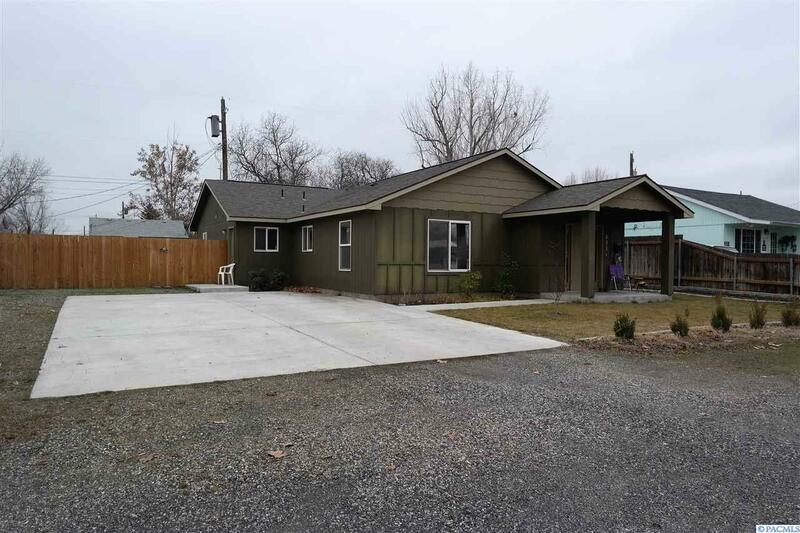 This home boasts 3 huge bedrooms, 2 full bathrooms, large living and dining spaces, and a fully fenced backyard with RV parking. 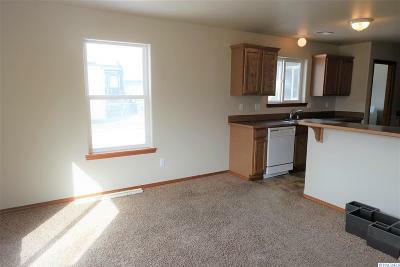 There is so much cabinet space in the kitchen and a breakfast bar for extra company! 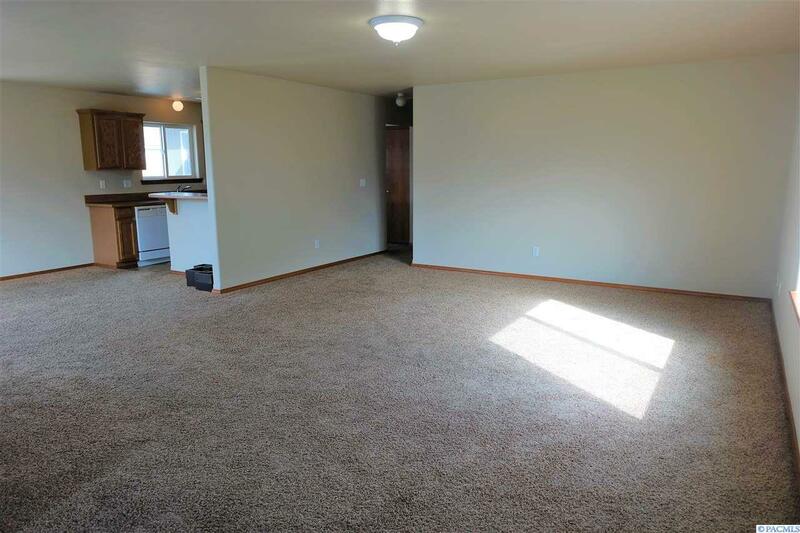 New paint and will have professionally cleaned, fresh carpet. This darling house has so much character and is ready for a new owner to welcome home.